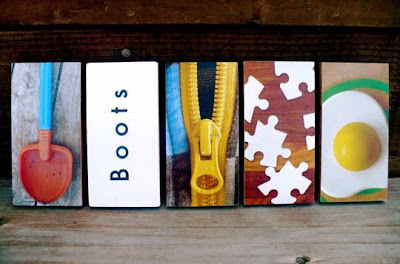 Tangled and True: alphabet blocks. I know these have been floating the web, but I love them. Tutorial here. I love these, too! They are so cute!